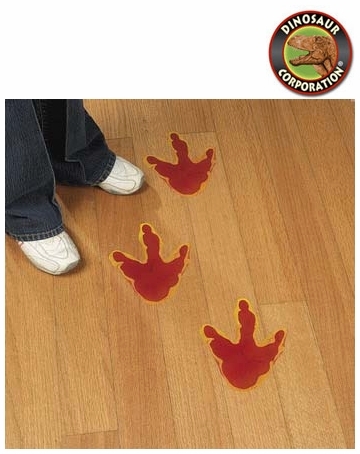 Dinosaur Tracks Vinyl Decals T-rex footprints are just perfect match decoration for kids bedroom. These vinyl decals cling to any smooth surface, then come off easily after use. 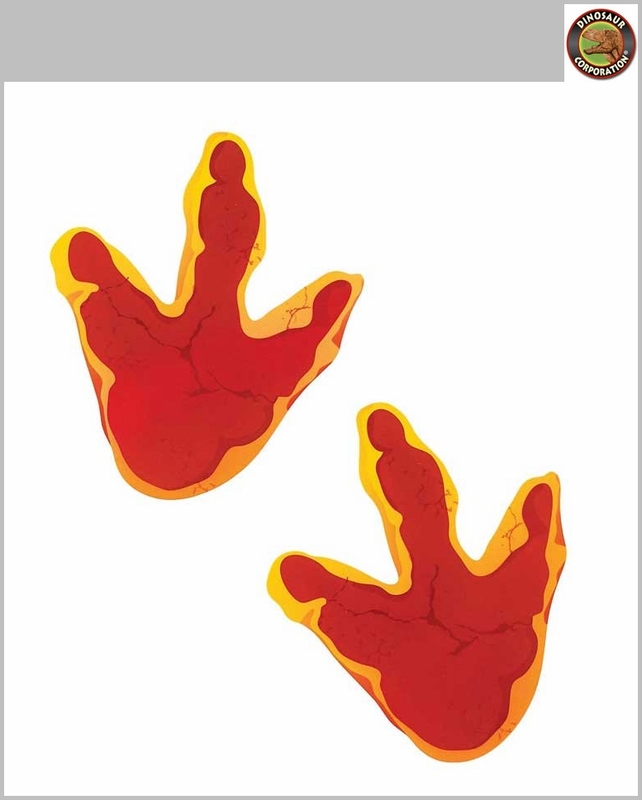 * 12 T-rex Dinosaur tracks per set.